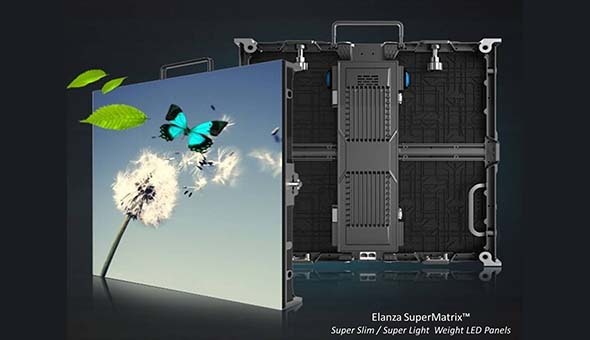 Elanza SuperMatrix™ ultra high density LED displays covers from 0.8mm,1.0mm, 1.2mm, 1.4mm to 1.6mm, 1.9mm, 2.5mm, 2.8mm, 3.8mm and 4.0mm LED products. System designers and integrators will have several choices in terms of the application, room and budget with our Elanza SuperMatrix™ Series LED Displays. The key competitive factor is its superior LED design and ultra high resolutions, offering vibrant imaging and video playback, high resolution and reliability and long life span. The Elanza SuperMatrix™ Series LED Displays are also the thinnest LED displays in the world with LED module depth just 73mm. Elanza SuperMatrix™ LED tiles are easy to install, operate and maintain, allowing you to envelop any space in brilliant visuals. Easily harness the power of efficient, high-impact LED display walls to engage clients and customers, share information and entertain in unique and innovative ways. 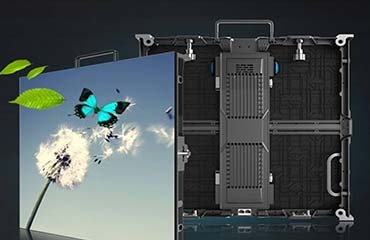 The modular, built-to-order design of Elanza SuperMatrix™ LED displays can be configured into virtually any size or shape for unmatched creative content and media management services. 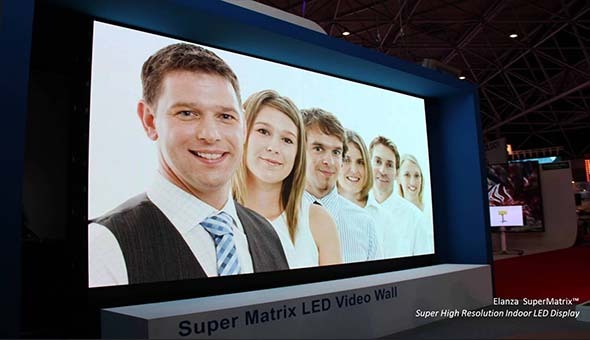 With extremely low energy consumption and the long service life of LED technology , these displays offer the best and the state-of-the-art LED Technologies available today. 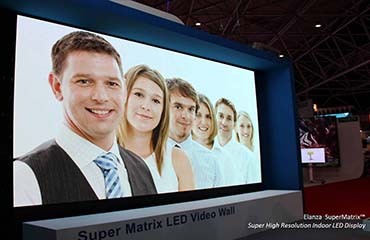 High-resolution, bright and seamless SMD Panels with wide viewing angles. Scalable for full design flexibility and True 24/7 operation. Energy efficient and low operating temperatures. Solid-state design for easy assembly and reliable, long-life, maintenance-free operation. Perfect for corporate settings, financial institutions, hospitality venues and retail centers. Ultra High Resolution Digital Visualization.